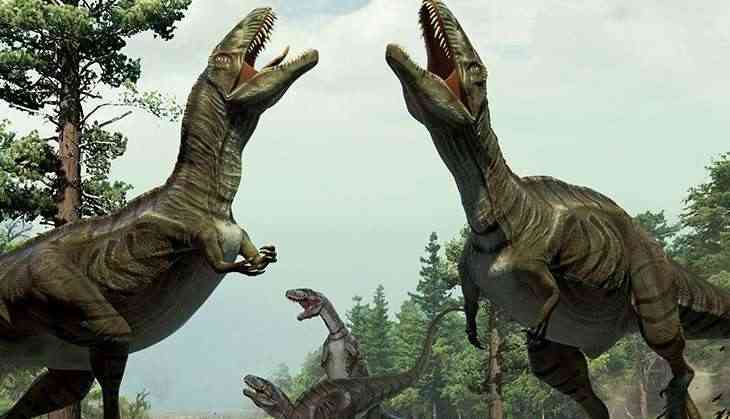 A Panjab University geologist has recently claimed that before anyone else, Lord Brahma discovered ‘dinosaurs’, He also claimed that he documented them in the Vedas as well. According to India Express, an associate professor in Geology department, Ashu Khosla said that is nothing that Lord Brahma did not know. Professor Khosla said that Lord Brahma was completely aware of the existence of dinosaurs and has even mentioned them in the Vedas. “Before anyone else in the world, it was Lord Brahma who discovered dinosaurs’ existence on earth. India was a hotspot for dinosaur evolution and breeding before extinction. 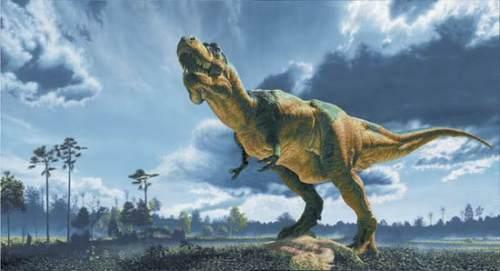 A dinosaur named Rajasaurus had originated in India,” said Ashu Khosla to Indian Express. Khosla, who has been conducting research for over 25 years on the existence of dinosaurs in India, added a dinosaur in Gujarat’s Kheda district named ‘Rajasaurus Narmada ensis’ had originated in India. "India was a hotspot for dinosaur evolution and breeding before extinction," he added. Khosla presented his research paper on ‘Biotic assemblages from the Deccan trap-associated sedimentary sequences of peninsular India’ at the Indian Science Congress going on at Lovely Professional University. The geologist said that the Vedas were written about 25,000 to 30,000 years ago, while dinosaurs went extinct about 6.5 crores years back. However, he said there is no scientific basis of it since the Vedas were not written on paper.